Several news outlets seeking to vet the Democratic Party’s most prominent presidential candidate, Hillary Clinton, have encountered some difficulties. 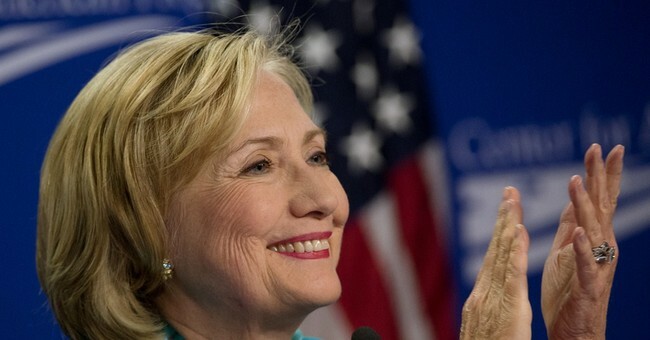 According to the Associated Press, the State Department is stonewalling several media organizations who have requested government documents pertaining to Clinton’s tenure as Secretary of State. The AP requested copies of Clinton's full schedules and calendars from her four years as secretary of state; her department's decision to grant a special position for longtime aide Huma Abedin; Clinton's and the agency's roles in the Osama bin Laden raid and National Security Agency surveillance practices; and her role overseeing a major Defense Department contractor. The AP made most of its requests last summer, although one was filed in March 2010. State Department spokesman Alec Gerlach claimed that the department's negligence was due to the estimated 19,000 FOIA requests it receives annually. Whether the stonewalling was the result of dereliction of duty, or of secrecy, remains to be seen.